The Toms River Police Public Safety Cadet Unit #137 is currently seeking applicants ages 14 to 20 years old. Unit #137 is part of the NEW National Public Safety Cadet program. It is a youth mentoring organization, geared to providing knowledge, skills and practical experiences to those interested in a career in public service . Cadets participate in bi-weekly law enforcement training, and volunteer at various township events. Cadets are eligible to participate in “ride-a-longs” with sworn law enforcement officers. 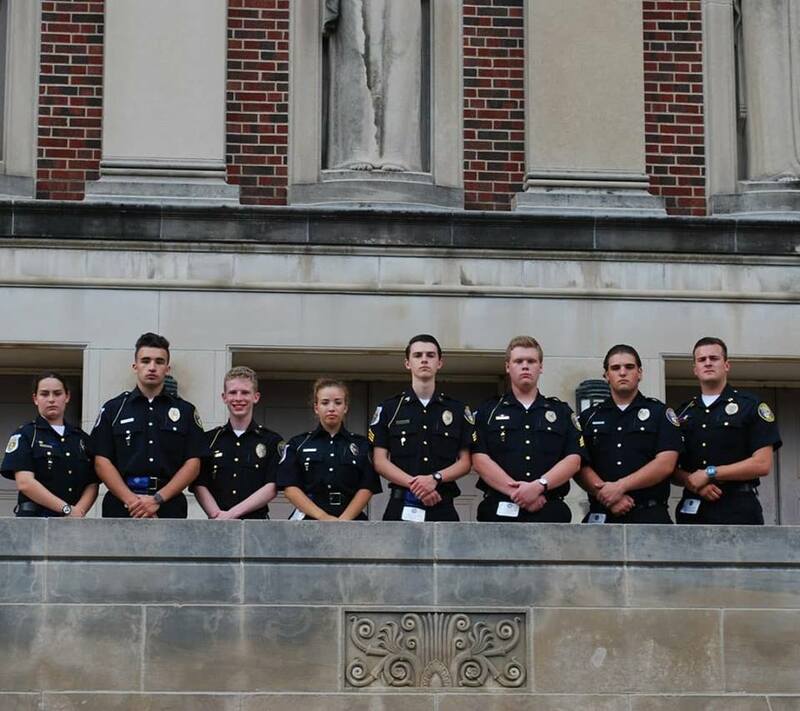 Cadets are also eligible to participate in both state and national conferences, competing against Cadets in various law enforcement scenarios.